It's that time of year again. Time for the summer Fancy Frontier. The geek event is held at the elite National Taiwan University and attracts tens of thousands of visitors. Not all of them are dressed to the nines in fancy pants! 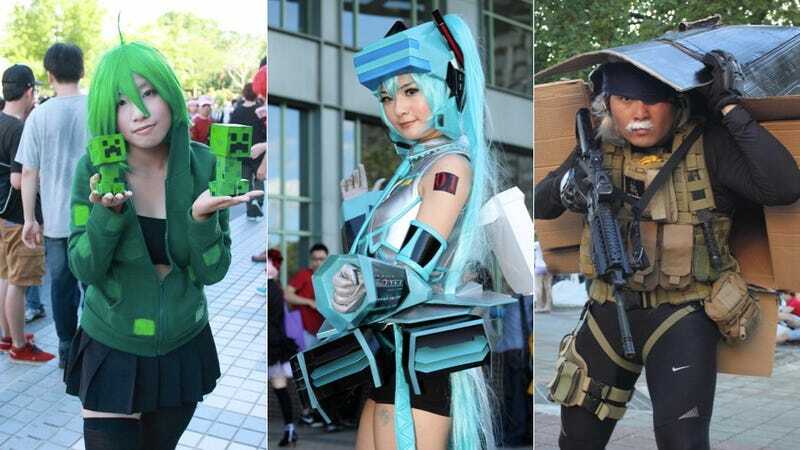 However, there's always a sizable number of cosplayers, showing off their dazzling outfits and character interpretations. Websites Gamer.com.tw and Znmoon were on hand, snapping pics that can be viewed in the above gallery.